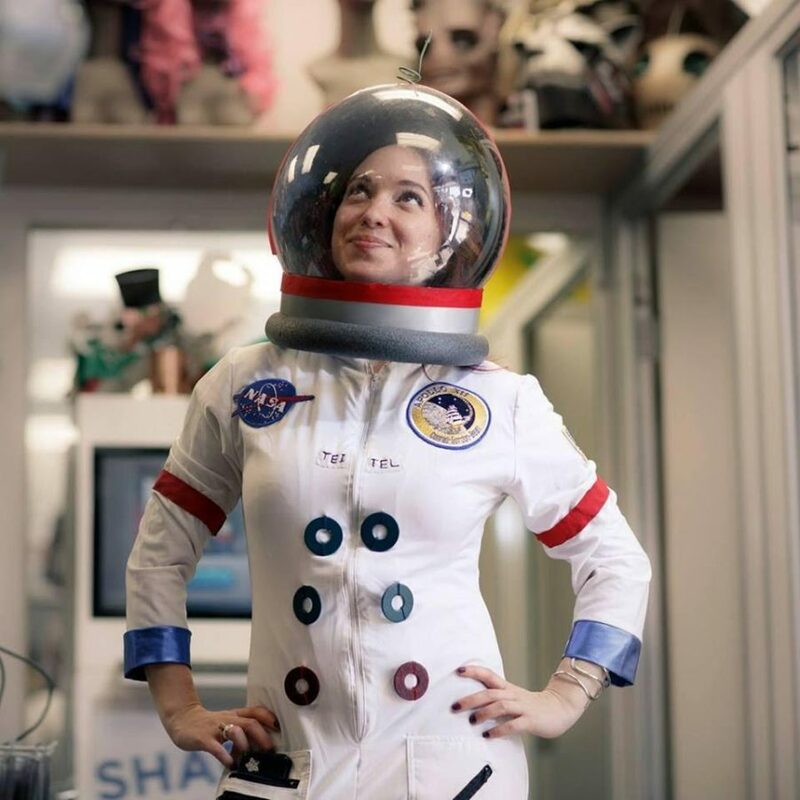 Amy Shira Teitel is a Canadian-American author, popular science writer, spaceflight historian, YouTuber, andpodcaster, best known for writing Breaking the Chains of Gravity (Bloomsbury 2015) and her YouTube channel, Vintage Space. She has also written for The Daily Beast, National Geographic, Discovery News, Scientific American, Ars Technica, Al Jazeera English, and Popular Science. She is a co-host for the Discovery Channel‘s online DNews channel.